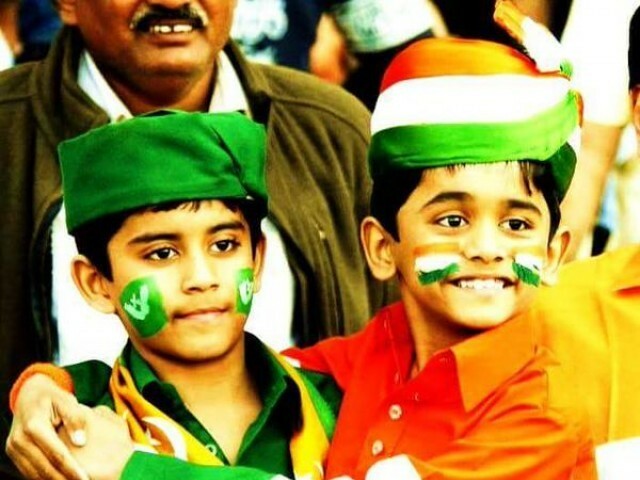 KARACHI: While the green shirts have so far disappointed in the World Cup, there is another team wearing green taking to the streets of Karachi to raise the morale of the country. It started with the collective effort of two friends in India, who aimed to “serve the poor and destitute” and now comprises 400 volunteers spread across 11 cities, contributing food to 2,500 to 3,000 people every night. Recently, a group of young professionals have brought the movement to Pakistan. Sarah Afridi, who is spearheading the project in Karachi, said “the demographics of Pakistan and India are very similar; poverty is a widespread issue. According to the FAO, 40% of the children in Pakistan are malnourished and underweight due to lack of access to adequate food”. She added that even though Pakistan is the 8th largest food producing country, 50% of the population is food insecure. So far, the volunteers have had two food distributions. Yesterday, they managed to feed over 250 porters at the Karachi Cantonment Station. The Pakistani ‘Robins’ are currently structuring teams and hope to expand and reach out to more volunteers soon. At the moment, they say, they are accepting food donations, with the core team carrying out distributions. Besides Sarah Afridi and Sarfaraz Abid, the team consists of five other people: Anaam Afridi, Mahnoor Abid and Anam Rafiq and Summaya Ayaz. The Robin Hood Army, which started just two weeks ago, received overwhelmingly positive response. What they now hope is that RHA – by fighting for a common cause across both sides of the border – can bridge differences between India and Pakistan and bring the two countries together. It may be #Indiav/sPak this Sunday. But for us, it is #India with Pak, as they join us to fight #hunger one step at a time.